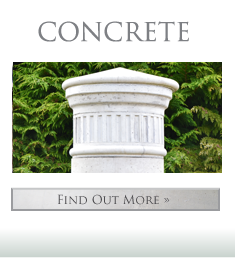 Delaney Concrete was established in 1979 to supply window cills and concrete products to the housing sector.In the mid 1980’s Delaney Concrete began manufacturing septic tanks, and in 1999 the company launched the Bio-Crete wastewater treatment system to the lrish market. Originally based in Sparrowsland, Bree, Co. Wexford, Delaney Concrete moved to a purpose built factory in Clonroche, Co. Wexford in 2007.From here the company manufactures a wide range of quality Precast concrete products including windows cills, lentils, septic tanks, the Bio-Crete wastewater treatment system, Rain Reaper rainwater harvesting system and much more. The new state of the art factory features all new computerised equipment, which provides a high level of quality control along with faster production times. This combined with excellent customer care and a highly trained maintenance team has helped to establish Delaney Concrete as one of the leading supplier of wastewater treatment systems in the southeast of Ireland.All Delaney Concrete products are certified to EN206 since 2008. 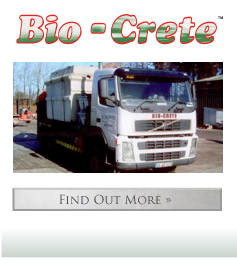 Also in 2008 the Bio-Crete wastewater treatment plant received certification to IS EN12566-3. 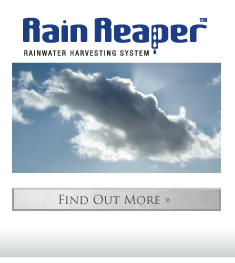 In 2009 Delaney Concrete broadened the product range to include Rain Reaper rainwater harvesting tanks and in Winter 2012 the Delcast Fuel Safe was launched.